It takes courage to step out into the world and use the gifts you’ve been given to make a difference. It’s difficult to make decisions that will allow you to expand your horizons and explore your talents – especially when those decisions involve looking at education in a whole new light! But when Puneet and Sumita Bakshi realized they had a young programmer on their hands, they took up the challenge and said “Yes!” to homeschooling. “Since no one in our family had ever been homeshooled before, it wasn’t an easy decision to start with Tanmay’s homeschooling,” acknowledged Puneet and Sumita. But when their son began developing university-level algorithms in math and computing and showing exceptional ability in a variety of technologies, they realized that homeschooling was the next step for their family. Tanmay also had the opportunity this summer to participate in training sessions at the Toronto IBM Lab, which he thoroughly enjoyed. Finally, he was also a keynote speaker at HSLDA’s National Leadership Convention this past September! Anyone who knows Tanmay recognizes his passion for learning and for sharing his knowledge. 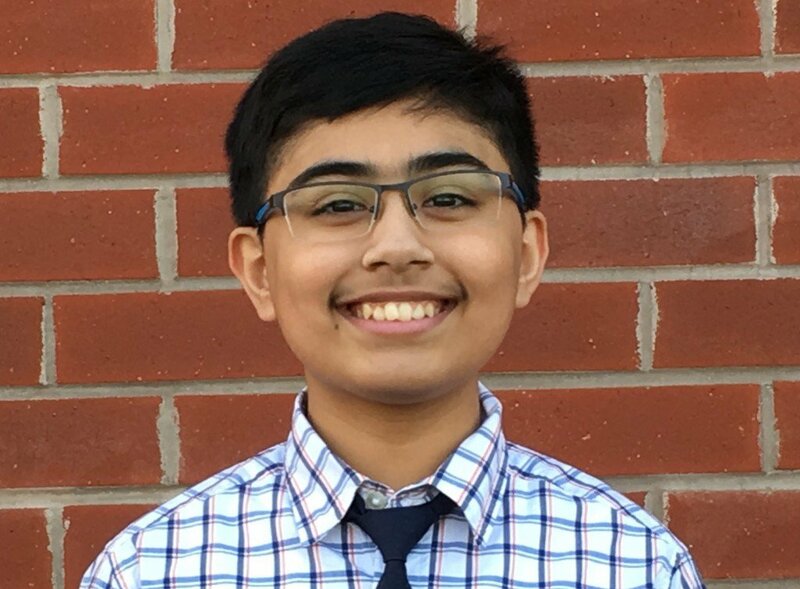 Through his YouTube channel, “tanmay bakshi,” he loves teaching math, science, IBM Watson, programming, and algorithms! His first iOS app, tTables, focused on helping children learn their times tables, and it was available in the iTunes app store when Tanmay was only 9 years old! Tanmay also recently finished his first book, Hello Swift! : iOS App Programming for Kids and Other Beginners, to help aspiring coders learn iPhone app programming. The online version of the book is already available, and the hard copy is expected to be on shelves at the end of 2016. Homeschooling has definitely been a family experience for the Bakshis. “My mom, dad, and sister Tanvi have planned and taught me,” said Tanmay, “and I love spending time with them.” This past year, the family tackled Grade 7 curriculum, with several field trips intertwined with Tanmay’s regular classes. “This was the most fun part!” said Tanmay. “These field trips were not just limited to school subjects, but also aligned towards my programming skills.” In his spare time, Tanmay also enjoys table tennis, biking, and playing the recorder.